DENVER — University of Colorado officials are backing the creation of online programs that could let students earn college degrees for $15,000. 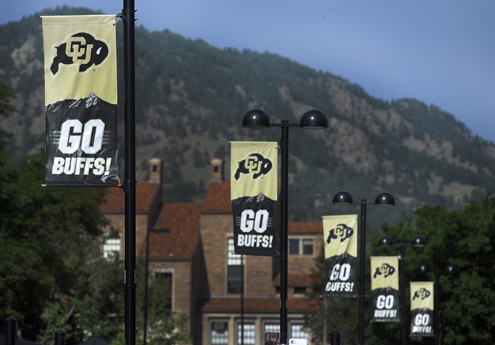 Colorado Public Radio reports that the Board of Regents backed the plan this week and approved $20 million to let the university begin creating the programs. Officials say the program will launch in 2022 and will focus on students who live in rural areas or work full time and can’t easily access the university. But there’s a lot of work ahead. Regent Steve Ludwig says he wants to ensure that the flat fee includes tuition, books, fees and all other expenses without hurting the quality of the education students receive. University spokesman Ken McConnellogue says CU already offers 41 degree programs online but hasn’t met a goal of 6,000 students.